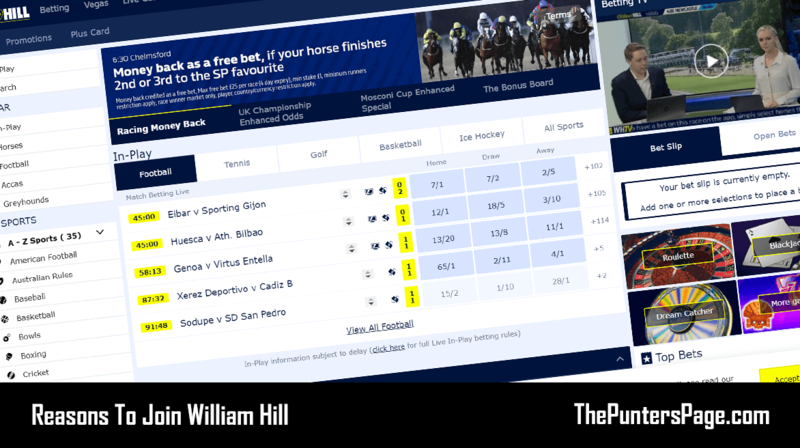 In this article we explain all you need to know about the William Hill Bet Boost promotion including a step-by-step guide on how to claim the offer as well as the key terms you should know about. 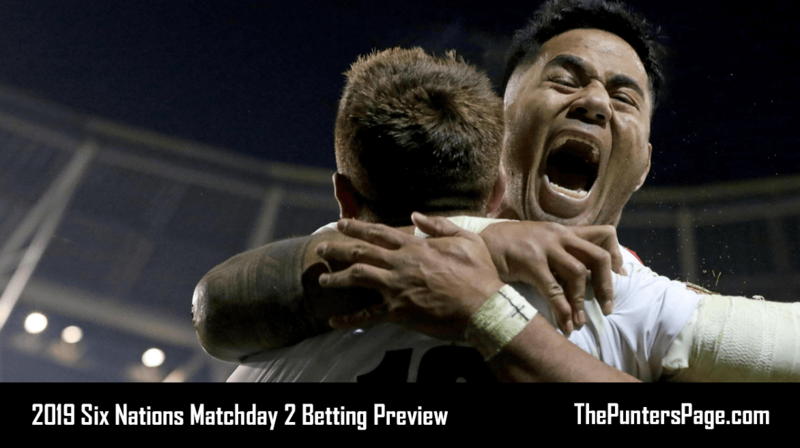 Most online bookmakers these days offer price enhancements whether it be by increasing the odds of a certain market or event. However, Bet Boost from William Hill takes things to the next level by putting you in complete control. With Bet Boost from William Hill, you are given one opportunity every day to enhance the odds of any selection on any pre-match market on any sport. The bigger the price, the bigger the boost. Just login to your account, add the bet to your bet slip and tap ‘Boost’. Then place your bet at the boosted price. Bet Boost is open to all customers. 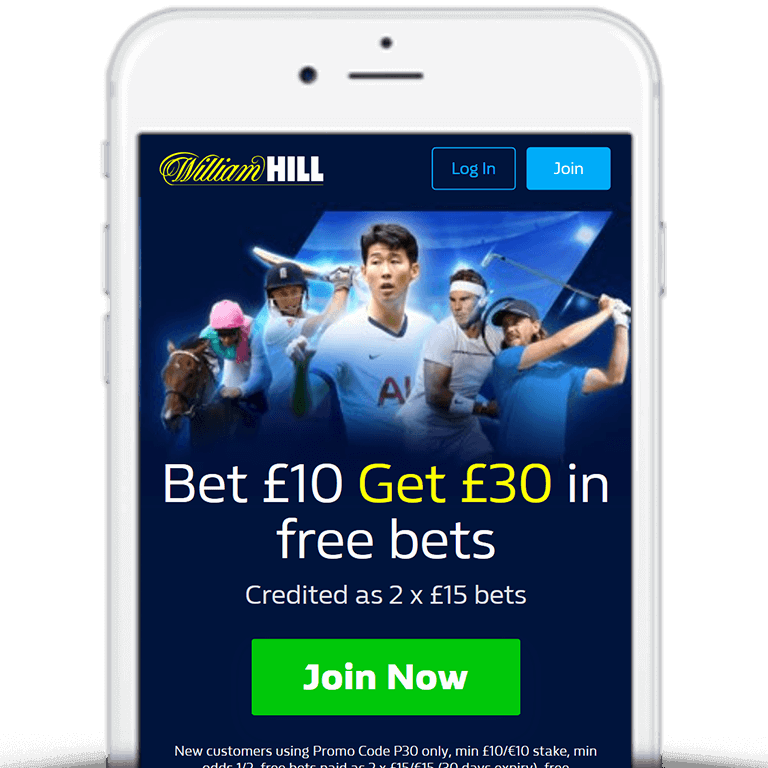 All new customers can claim the William Hill Bet £10 Get £30 welcome offer. Simply register using William Hill promotion code ‘C30’, stake £10 bet at odds of 1/2 or greater and William Hill will credit your account with £30, as outlined below. Place your bet at the Boosted Odds. One Bet Boost available per customer, per day. Boost available between the hours of 01:00 and 23:59:59. When betting each way, only the win part of the bet receives the boost. Bets placed using Bet Boost can be cashed in as normal (Cash In Value ignores Bet Boost and uses original price when calculating returns). Below we’ve listed some of the most commonly asked questions regarding Best Boost along with the answers. What If A Boosted Bet Qualifies For 2 Clear? If a boosted bet qualifies for William Hill’s 2 clear promotion, then the bonus will be calculated at the original price and not the boosted price. 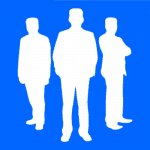 It’s common knowledge that all bookmakers enhance their odds. 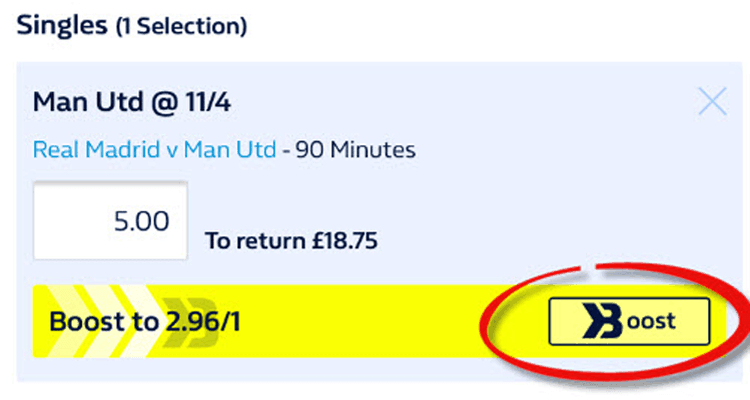 However, with Bet Boost from William Hill, you get full control over what odds you want to enhance. With that in mind, this is sure to go down well with punters.